Here's what I made, Superman saving Batman. 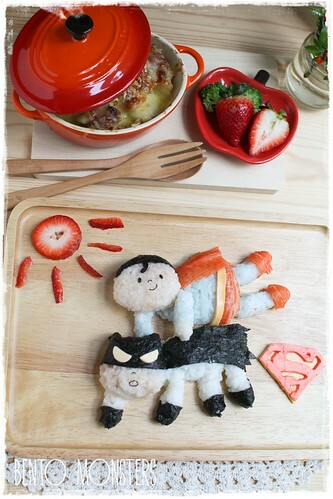 :P Superman is made from rice coloured with ketchup and butterfly pea flower, crabstick, nori and cheese. 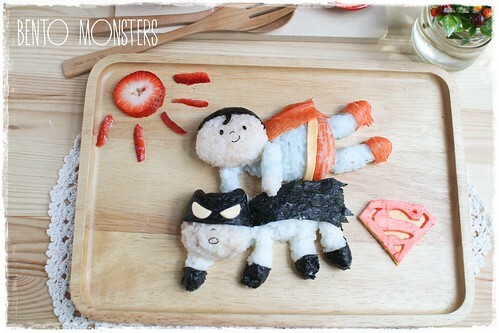 Batman is made from nori, rice and cheese. Sun is made from strawberry. The superman logo is made from cheese. My boys had the rice with cheesy baked chicken, broccoli and grapes. 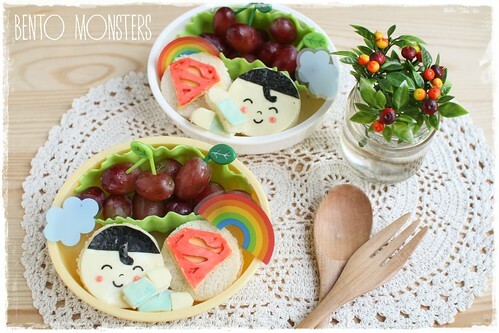 I also made these sandwich versions of Superman for my boys' snacks. 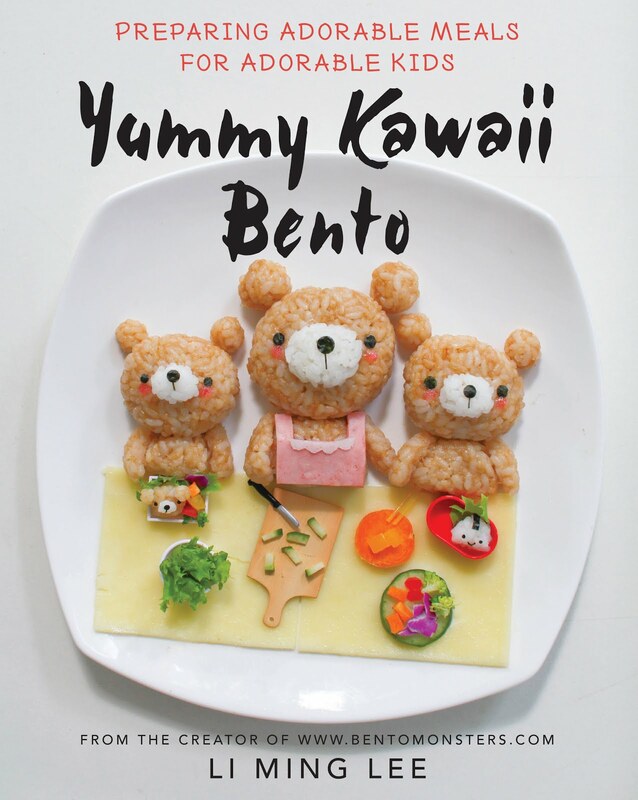 The cheese are coloured with food colourings. 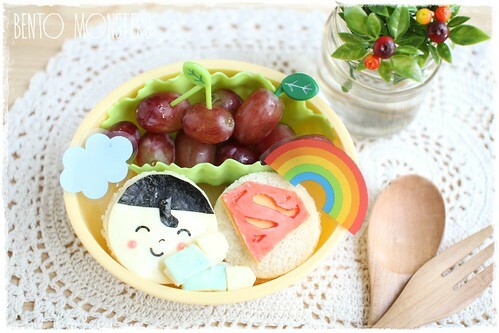 Ha ha Ming this is so cute! Love it! May I know where can I buy butterfly pea powder in Singapore? 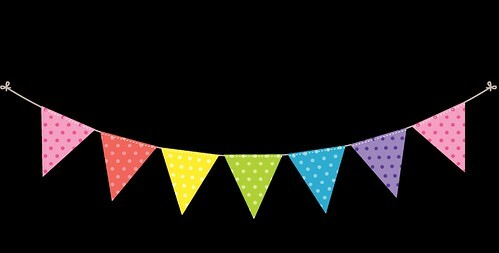 Thanks a dozen!